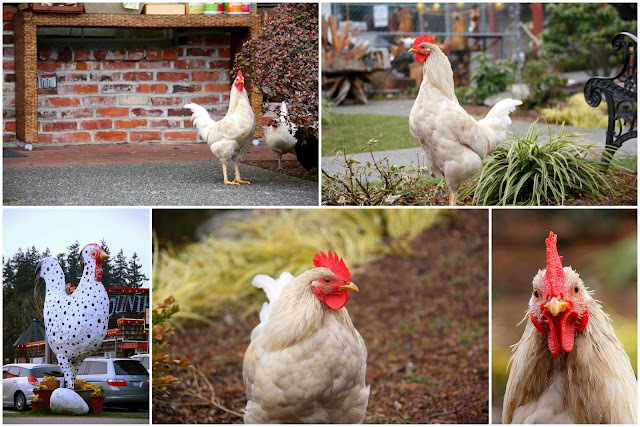 Country Village is home to one sassy Chicken. In the five minutes I watched her she attacked the male Rooster and also went after a duck. She certainly wanted to be the center of everyone's attention! I'm a mother, a wife, a photographer. Lover of animals (especially dogs! ), the Sun, shopping, cooking and eating great food, being outdoors and savoring this beautiful world we live in. Life is Beautiful!